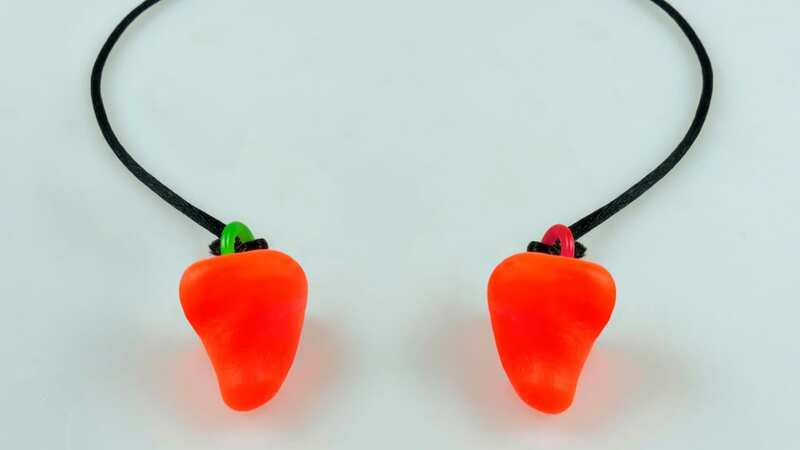 UK based company ZenPlugs has launched a completely new type of molded PPE ear plug kit. They are the only remoldable molded plugs in the world and can be healed if damaged. Added to the fact that they are antibacterial and PPE certificated they are a truly unique product which are ideal whenever a good pair of ear plugs is required. ZenPlugs' Kit gives you ground-breaking ear plugs at home in a few minutes from a kit. They are molded to your ears individually, making them incredibly comfortable and effective at keeping sound and water out. They include the antibacterial compound Steritouch which kills all bacteria which cause ear infections, including MRSA and Pseudomonas. Because the plugs are molded they don't press on the delicate lining of the ear, unlike foam ear plugs which expand in the canal. This makes them amazingly comfortable and stops them falling out. Other molded ear plug kits use a messy two-part silicon mix which cannot be remolded once it has set. If silicon plugs don't fit well, are too big or get damaged you have to buy another set. ZenPlugs can be remolded as many times as you need. Because the plugs can be used around a thousand times there is a significant cost benefit over disposable plugs. Inventor Dr Toby Bateson told us; 'We are proud to have passed the Personal Protective Equipment (PPE) CE Marking Standard to CE EN 352-2 2002 which rated ZenPlugs as having an SNR of 22.